A fantastic design of a photo taken by Latent Estudi. A superb design from our sea wall stickers collection. Do you like going on holiday? We all do, right? You can now feel like at the hot beach in Tenerife with this seaside wall art decal. Place it at home and feel like you was on holiday. It will brighten up your day with such an amazing view. 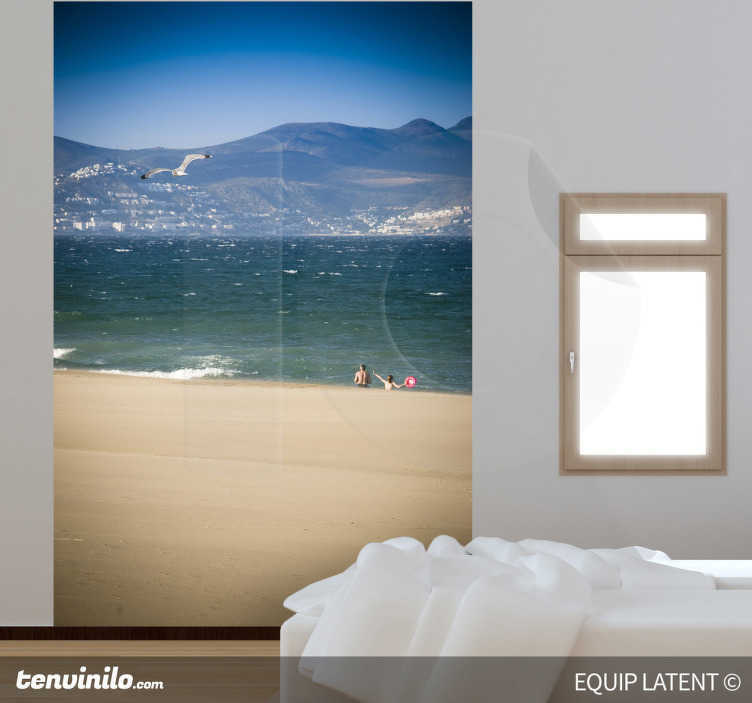 This beach photo mural is available in different sizes. It is super easy to apply and does not leave any residue on surface upon removal.